Recent articles — and what do Chardonnay and chicken have in common? There are people who love Chardonnay. There are people who hate Chardonnay. And there are people who love to hate Chardonnay. There’s a sort of club for that actually, called the “ABC Club”, for those who proudly boast that they will drink anything but Chardonnay. And then there are people like Paul Durant and Erica Landon who are so passionate about it they started the Oregon Chardonnay Symposium aimed at educating folks about how amazing a varietal it can be and serving up the very best the state has to offer. Chicken? Well, you’ll just have to click on over to the article to find out why on earth chicken and Chardonnay are compared to each other. 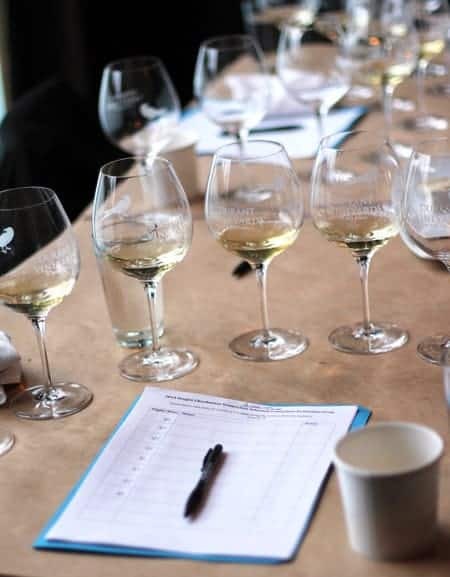 In the meantime you can also click over to the Oregon Chardonnay Symposium website to learn more about this fantastic event coming up on March 8th, and how you can get tickets. I’ll be there, and I can’t wait! Read Just Like Chicken? 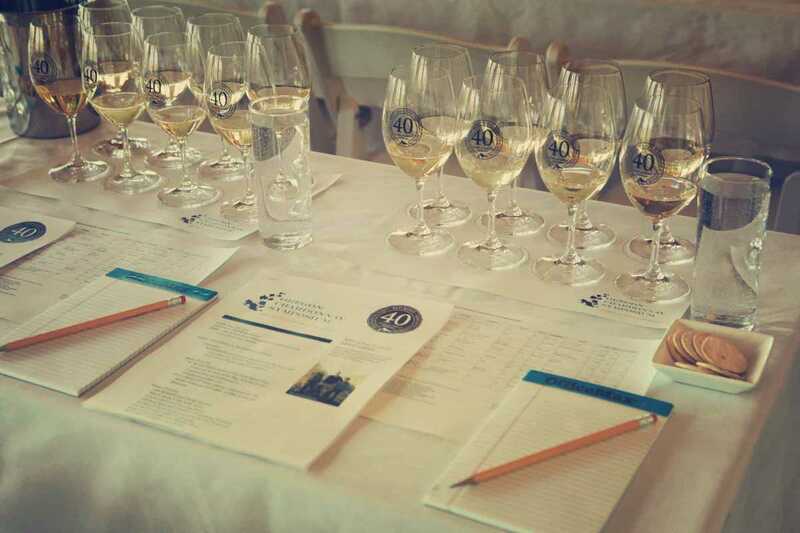 Finding the Way to Oregon Chardonnay on Palate Press.